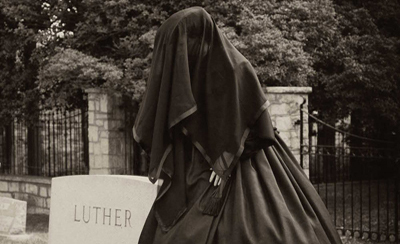 After 150 years of waiting, a widow has returned to resolve her eternal fate. Armored in a full mourning gown, armed with musical instruments and mementos from her past life, she faces the legacy of the South. Be haunted by a disturbing story of ghostly possessions and prophetic visions in this irreverent dramedy.